All of The 100 season two episode summaries. 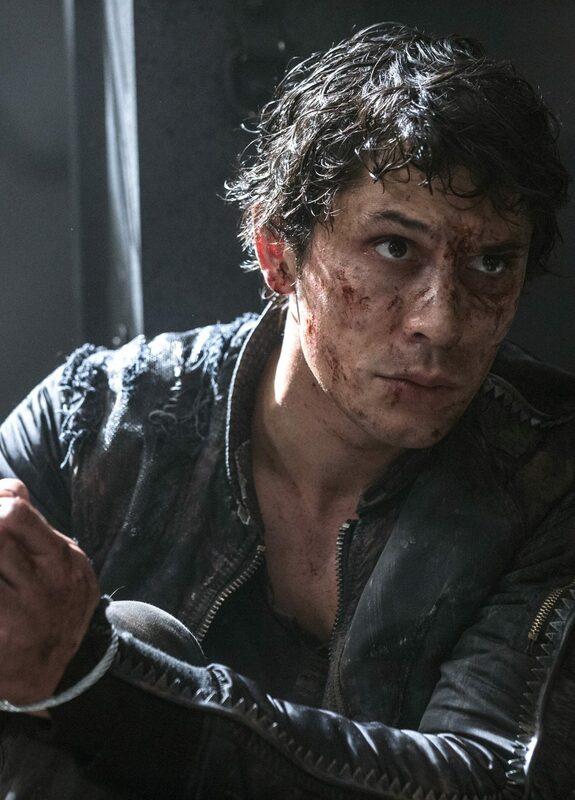 SEASON TWO BEGINS IN A DANGEROUS NEW WORLD — Picking up where the season one finale ended, Clarke (Eliza Taylor) is still alone in the white room, frantically trying to make sense of her bizarre surroundings, while the fate of Bellamy(Bob Morley), Finn (Thomas McDonell) and Raven (Lindsey Morgan) is still unknown. 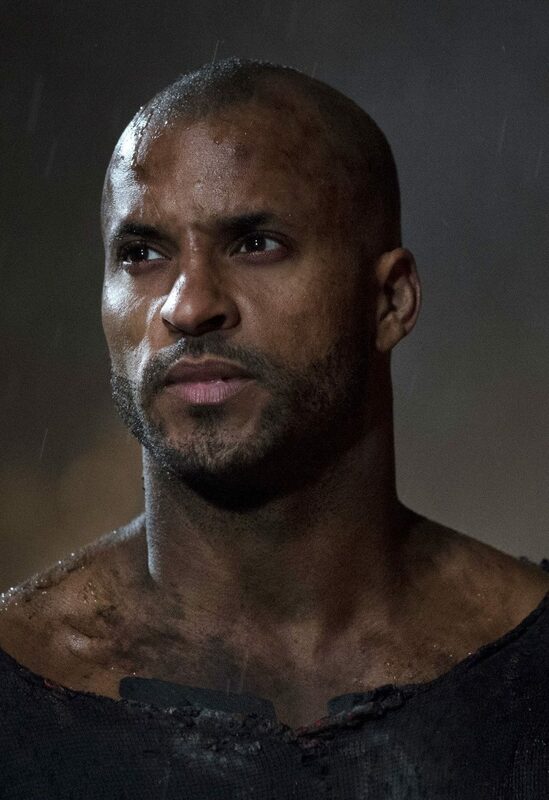 Lincoln (Ricky Whittle) and Octavia’s (Marie Avgeropoulos) daring plan is thwarted and an enemy returns. Meanwhile, Abby (Paige Turco), Kane (Henry Ian Cusick) and the survivors of the Ark must face physical and moral dilemmas in their dangerous and beautiful new world. 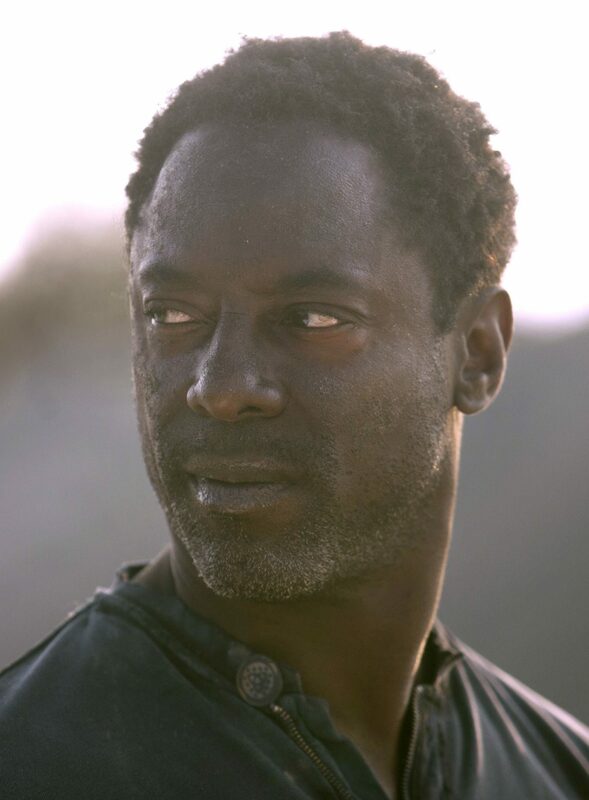 Finally, Jaha (Isaiah Washington) makes a heroic decision. Devon Bostick and Chris Larkin also star. Dean White directed the episode written by Jason Rothenberg (#201). CLARKE UNCOVERS A TERRIFYING TRUTH — A suspicious Clarke (Eliza Taylor) confronts President Dante Wallace (guest star Raymond Barry) and demands answers. Kane (Henry Ian Cusick) interrogates one of The 100, and Abby (Paige Turco) performs emergency surgery. Meanwhile, Octavia (Marie Avgeropoulos) resorts to violence to find Lincoln (Ricky Whittle). Thomas McDonell, Bob Morley, Devon Bostick, Lindsey Morgan, Chris Larkin and Isaiah Washington also star. John F. Showalter directed the episode written by Michael Angeli (#202). NOTHING IS WHAT IT SEEMS — When Clarke (Eliza Taylor) discovers a horrifying project being carried out in Mount Weather’s medical ward, she joins forces with an unlikely ally. After Abby (Paige Turco) confesses to committing a crime, Kane (Henry Ian Cusick) issues an order to have her brutally punished. Meanwhile, Monty (Chris Larkin) warns a distracted Jasper (Devon Bostick) that Clarke could be in trouble, and Octavia (Marie Avgeropoulos) continues to fight for Lincoln (Ricky Whittle). Thomas McDonell, Bob Morley, Lindsey Morgan and Isaiah Washington also star. Dean White directed the episode written by Aaron Ginsburg & Wade McIntyre (#203). FOOL ME ONCE — After being betrayed by someone she thought she could trust, Clarke (Eliza Taylor) takes matters into her own hands and proves she’s not going down without a flight. Bellamy (Bob Morley), Finn (Thomas McDonell) and Murphy (guest star Richard Harmon) race against time to save a stranger. Meanwhile, tensions rise between Raven (Lindsey Morgan) and Wick (guest star Steve Talley) while working together, and an unexpected reunion occurs. Paige Turco, Devon Bostick, Ricky Whittle, Christopher Larkin, Isaiah Washington and Henry Ian Cusick also star. P.J. Pesce directed the episode written by Kim Shumway (#204). 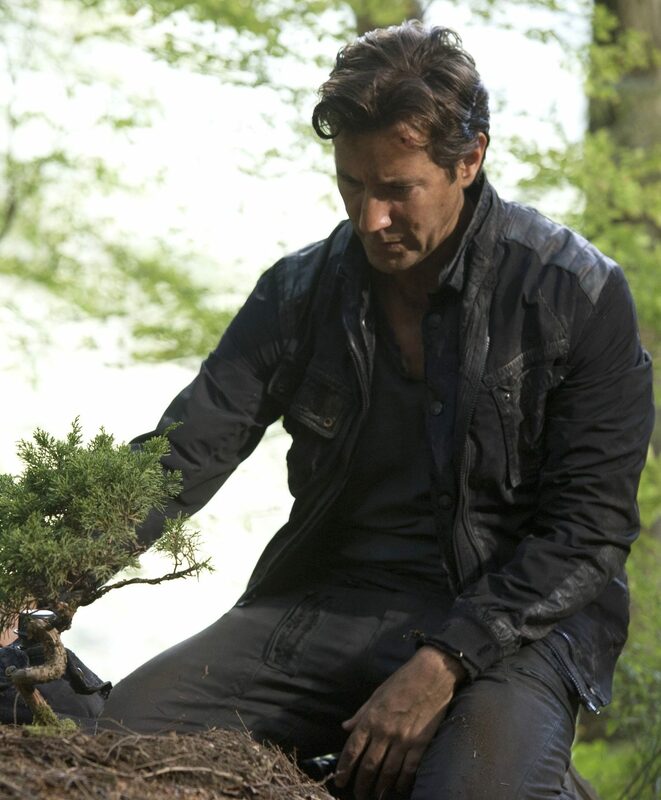 FINN REACHES A BREAKING POINT — Kane (Henry Ian Cusick) leads a mission to make peace with the Grounders. Meanwhile, Jasper (Devon Bostick) agrees to participate in a risky experiment, Lincoln (Ricky Whittle) enters a world of pain and President Dante Wallace (guest star Raymond Barry) issues a warning. Finally, Finn’s (Thomas McDonell) search for Clarke (Eliza Taylor) takes a violent turn. Paige Turco, Bob Morley, Lindsey Morgan, Christopher Larkin, Isaiah Washington and Henry Ian Cusick also star. Ed Fraiman directed the episode. THE CALM AFTER THE STORM—Tensions run high between Clarke(Eliza Taylor) and Finn (Thomas McDonell), while Raven (Lindsey Morgan) discovers that Mount Weather is interfering with their communication systems. Meanwhile, Jasper (Devon Bostick) and Monty (Christopher Larkin) discover the truth about what’s going on at Mount Weather and Octavia (Marie Avgeropoulos) comes face-to-face with her worst nightmare. Finally, President Dante Wallace (guest star Raymond Barry) is about to be betrayed by those closest to him. Paige Turco, Henry Ian Cusick, Isaiah Washington, Bob Morley and Ricky Whittle also star. Steven Depaul directed the episode written by Kira Snyder (#206). THE THIRD WAY — Abby (Paige Turco) is determined to find a way to protect her people from a coming attack by the Grounders, even if it means heading into unknown territory and leaving some captives behind. A worried Bellamy (Bob Morley) convinces Clarke (Eliza Taylor) to go with him to the drop ship, where he and Octavia (Marie Avgeropoulos) reveal a dangerous secret. 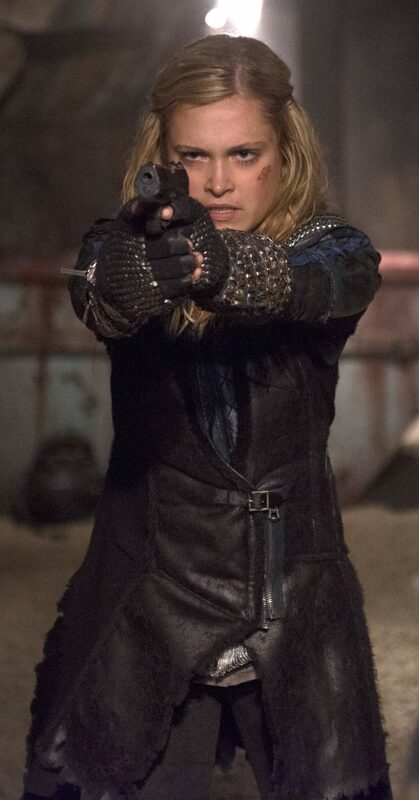 Clarke comes up with a bold new plan to stop the Grounders’ attack, leading Abby to a desperate decision. 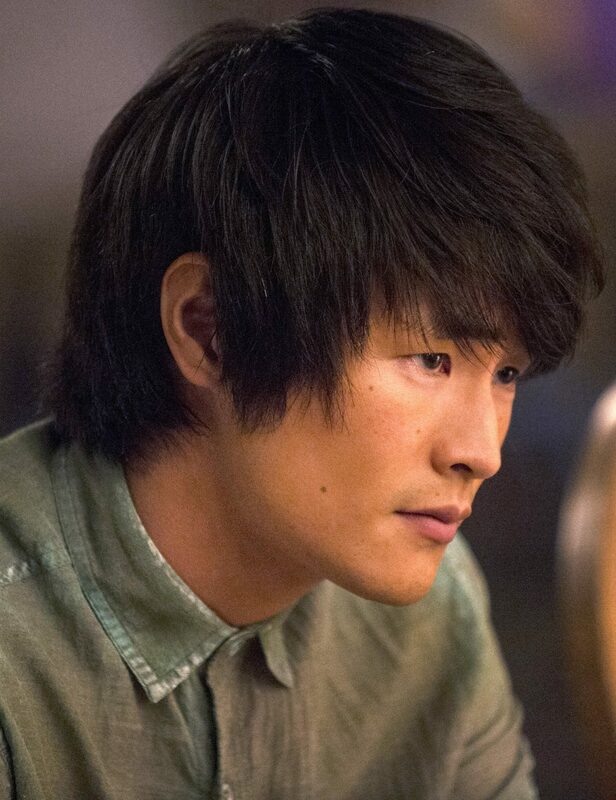 Meanwhile, at Mount Weather, Jasper (Devon Bostick) and Monty (Christopher Larkin) begin to question the motives of their new friends, while Dr. Tsing (guest star Rekha Sharma) conducts a deadly experiment to determine how to make use of the captives. Thomas McDonnell, Ricky Whittle and Isaiah Washington also star. Antonio Negret directed the episode written by James Thorpe (#207). 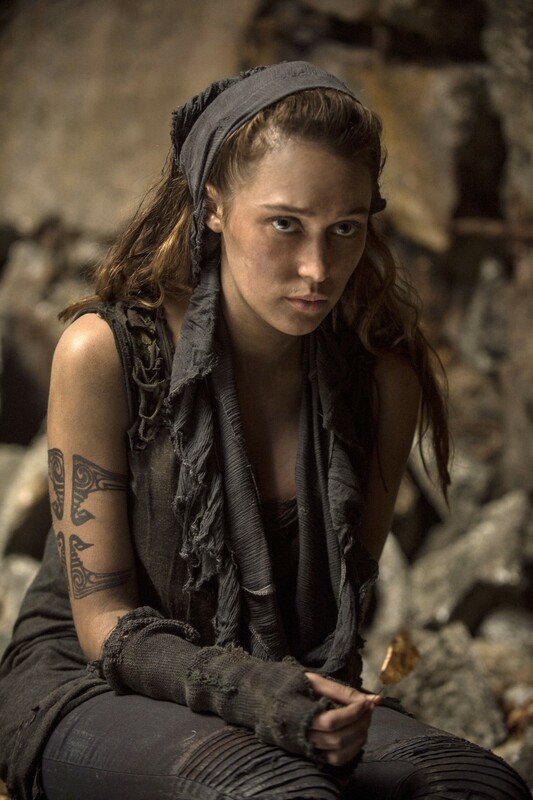 AN EYE FOR AN EYE — Clarke (Eliza Taylor) returns to Camp Jaha with devastating news. 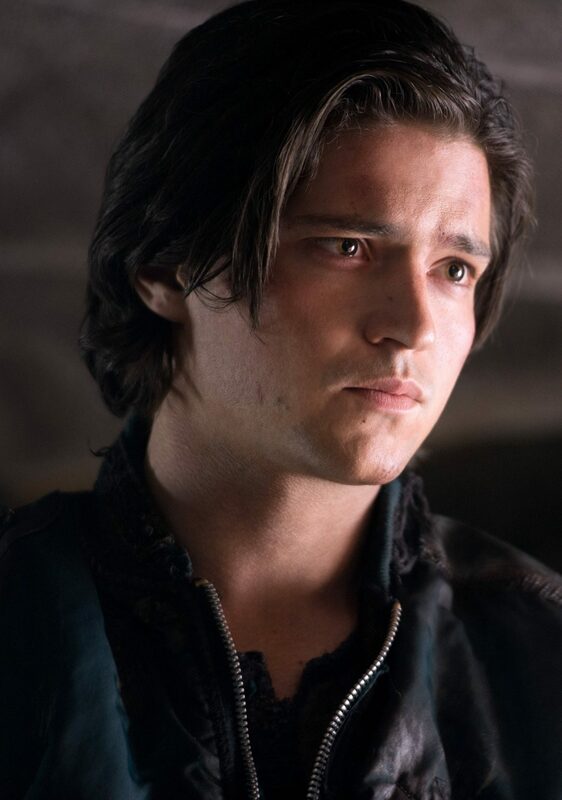 Finn (Thomas McDonell) struggles with the aftermath of his actions. Abby (Paige Turco) gathers information from an unlikely source and prepares for a fight. 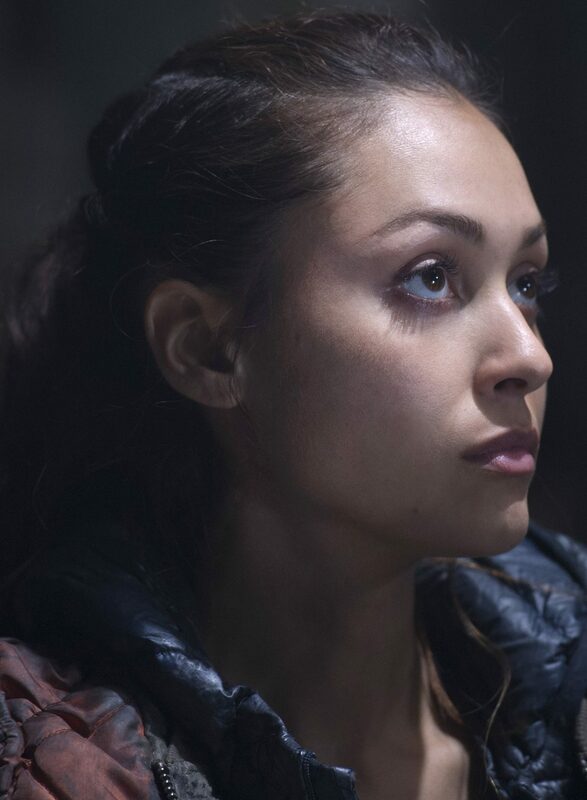 Meanwhile, flashbacks reveal Finn and Raven’s (Lindsey Morgan) relationship on the Ark. Isaiah Washington, Henry Ian Cusick, Marie Avgeropoulos, Devon Bostick, Ricky Whittle and Chris Larkin also star. John F. Showalter directed the episode written by Bruce Miller (#208). THE GHOST IN YOU —Clarke (Eliza Taylor) strikes a deal with Lexa (guest star Alycia Debnam Carey) and Indra (guest star Adina Porter). Abby (Paige Turco) and Kane (Henry Ian Cusick) begin to realize that decision making powers are out of their hands. 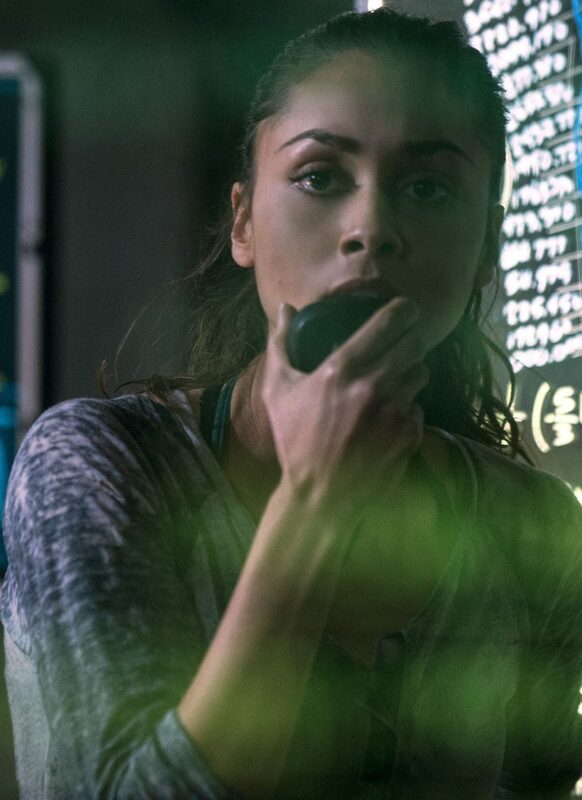 A seething Raven (Lindsey Morgan) is unable to control her emotions. A bold move threatens to destroy the newly formed alliance between the sky people and the Grounders, and a familiar face hauntsClarke. Meanwhile, back at Mount Weather, Monty (Christopher Larkin) comes up with a risky plan. Isaiah Washington, Bob Morley, Marie Avgeropoulos, Devon Bostick and Ricky Whittle also star. Omar Madha directed the episode written by Dorothy Fortenberry (#209). THE BEAST WITHIN — Lives are at risk as Clarke (Eliza Taylor) and Lexa (guest star Alycia Debnam Carey) encounter a new emeny. Bellamy (Bob Morley) and Lincoln (Ricky Whittle) agree to work together to break into Mount Weather. 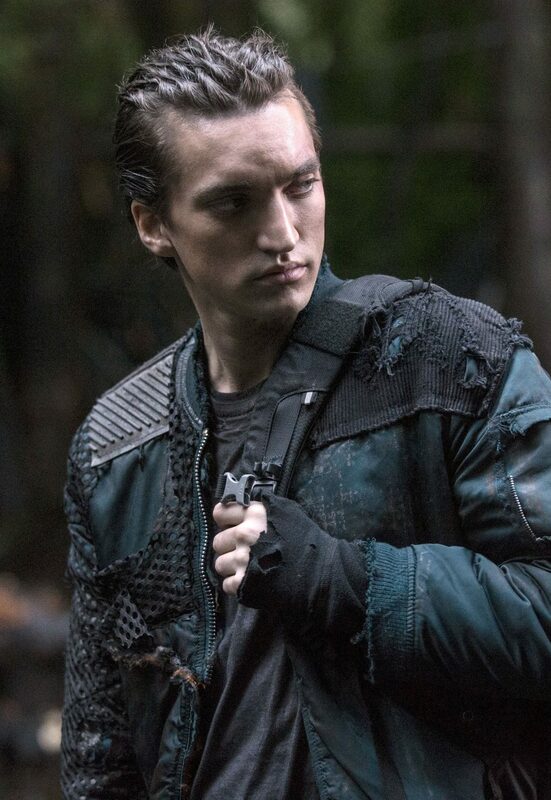 Murphy (guest star Richard Harmon) helps Jaha (Isaiah Washington) confront his past. Meanwhile, Indra (guest star Adina Porter) makes Octavia (Marie Avgeropoulos) an offer she can’t refuse. Paige Turco and Henry Ian Cusick also star. Dean White directed the episodewritten by Akela Cooper (#210). CLARKE AND ABBY FACE OFF — Bellamy (Bob Morley) and Lincoln’s (Ricky Whittle) attempt to sneak into Mount Weather has brutal consequences. Abby (Paige Turco) fights to stay in control as Clarke (Eliza Taylor) steps up in her new leadership role. 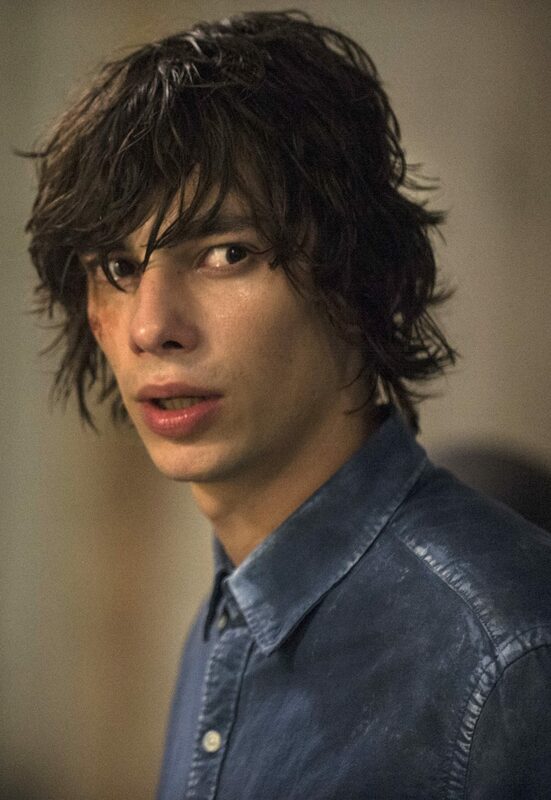 Meanwhile, with Monty (Christopher Larkin) and Harper (guest star Chelsey Reist) still missing, a desperate Jasper (Devon Bostick) confronts President Wallace (guest star Raymond Barry) and demands answers. Marie Avgeropoulos, Lindsey Morgan, Ricky Whittle, Isaiah Washignton and Henry Ian Cusick also star. P.J. Pesce directed the episode written by Charlie Craig (#211). CHOOSE YOUR PATH WISELY — Tensions between Clarke (Eliza Taylor) and Abby (Paige Turco) come to a head afterClarke crosses the line. Raven (Lindsey Morgan) helps Bellamy (Bob Morley) navigate Mount Weather. Jaha (Isaiah Washington) and Murphy (guest star Richard Harmon) encounter a stranger who may not be what she seems. Octavia (Marie Avgeropoulos) is prepared to fight for someone she loves. Meanwhile, things reach a breaking point at Mount Weather. Christopher Larkin, Ricky Whittle and Henry Ian Cusick also star. Mairzee Almas directed the episode written by Aaron Ginsburg & Wade McIntyre (#212). DON’T FORGET THAT WE’RE THE GOOD GUYS — Clarke (Eliza Taylor) begins to question Lexa’s (guest star Alycia Debnam Carey) leadership decisions. Abby (Paige Turco) struggles to help an injured Kane (Henry Ian Cusick). Indra (guest star Adina Porter) continues to push Octavia (Marie Avgeropoulos). Meanwhile, at Mount Weather, Jasper (Devon Bostick) steps up into the role of leader, and Cage (guest star Johnny Whitworth) throws Maya (guest star Eve Harlow) into a life threatening situation. Isaiah Washington, Bob Morley, Christopher Larkin and Ricky Whittle also star. DeanWhite directed the episode written by Bruce Miller (#213). SOME LIKE IT HOT — While preparing for battle, Clarke(Eliza Taylor) and Lexa (guest star Alycia Debnam Carey) have a heated discussion. Desperate for help, Raven (Lindsey Morgan) has Wick (guest star Steve Talley) summoned to the engineering room. Jaha (Isaiah Washington) and Murphy (guest star Richard Harmon) encounter a perilous roadblock. Meanwhile, at Mount Weather, Bellamy (Bob Morley) is in a race against time. Marie Avgeropoulos also stars. Uta Briesewitz directed the episode written by Kim Shumway (#214). ONE STEP FORWARD, TWO STEPS BACK — Clarke (Eliza Taylor) and Lexa (guest star Alycia Debnam Carey) prepare for battle, while Raven (Lindsey Morgan) and Wick (guest star Steve Talley) experience a major setback. Meanwhile, Octavia (Marie Avgeropoulos) and Lincoln (Ricky Whittle) are each forced to make a difficult decision. 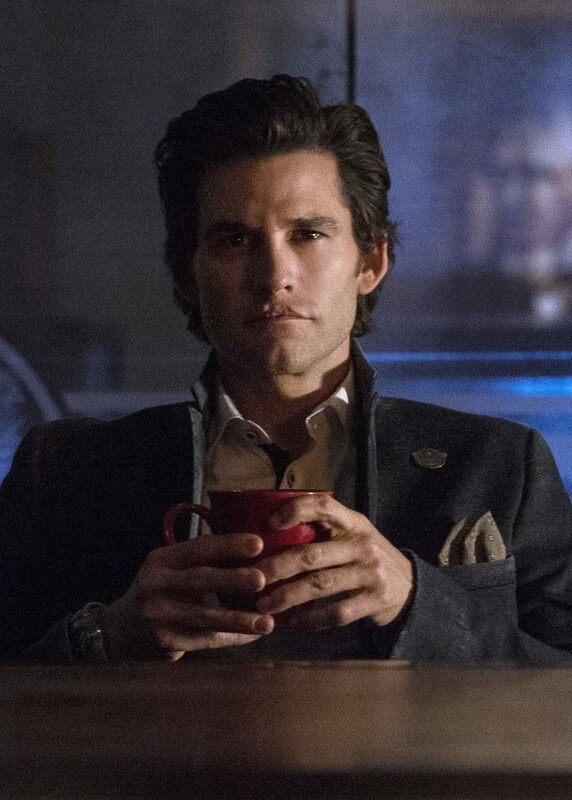 At Mount Weather, Jasper (Devon Bostick) and Maya (guest star Eve Harlow) witness a horrible act, Bellamy (Bob Morley) follows through on a promise and Cage (guest star Johnny Whitworth) goes public with powerful information. Paige Turco, Isaiah Washington, Henry Ian Cusick and Chris Larkin also star. Omar Madha directed the episode written by Aaron Ginsburg & Wade McIntyre (#215).